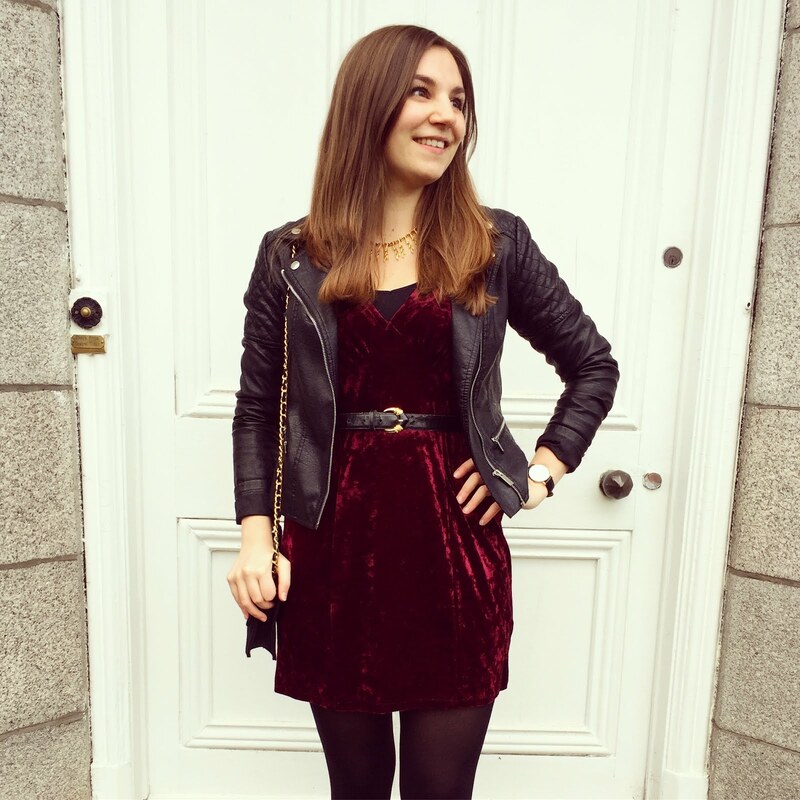 A Christmas Classic // I know what you're thinking - velvet for winter? Groundbreaking. But it's a classic christmas fabric for a reason and it's one which I love (you'll probably already know this if you read my previous post here). It's just one of those materials that bring back so many memories for me, particularly for this time of year. This dress is an old one, bought as a maxi dress from my local charity shop and chopped up so that I didn't look too Elizabethan. Although I probably cut it too short (dammit), it's still really warm and perfect to layer up with leggings and a thick jumper. 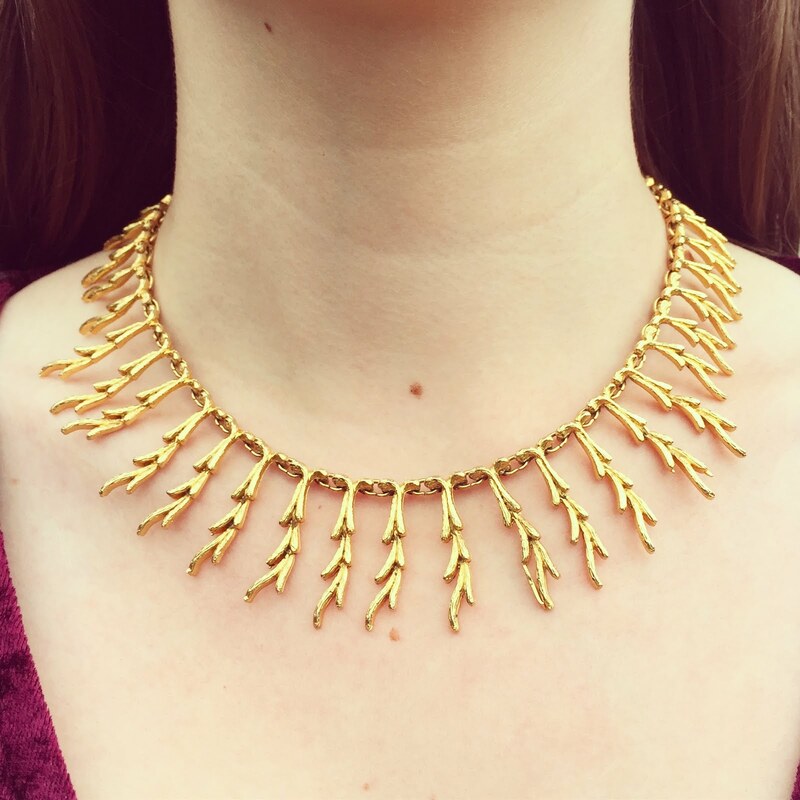 It also looks great for a night out - just throw on a statement necklace and leather jacket, and you're good to go! I usually only wear this dress at this particular time of year, as it helps to combat the cold weather and keep me toasty. 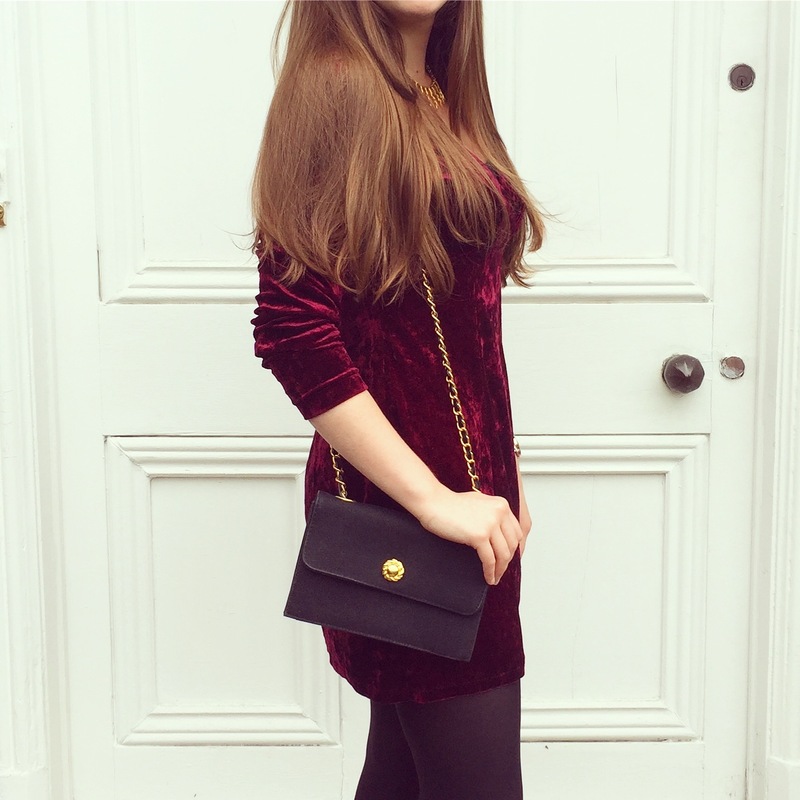 I would love to know what you think about velvet - is it also a classic christmas material for you? Does it bring back certain memories from the festive period? Let me know in the comments below! Perfect! 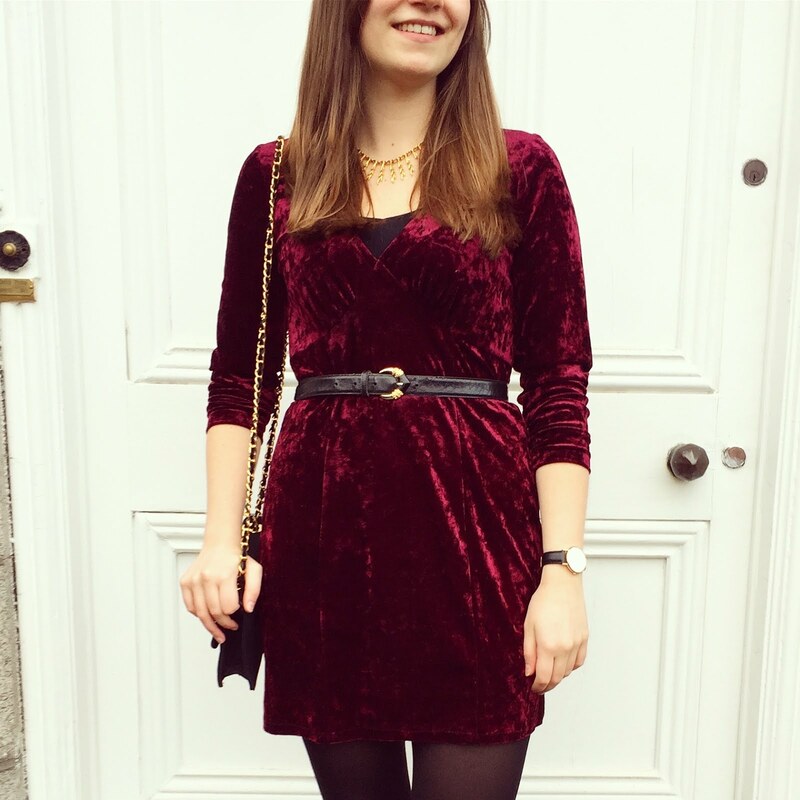 I've been on such a major red velvet hype recently, I think it's just so luxurious and flattering, and so great for the festive season. Love this outfit! LOVE this! It's such a gorgeous outfit! Such a gorgeous dress! It definnitely looks even better with you wearing it!! You look so beautiful!! :) Very nice. 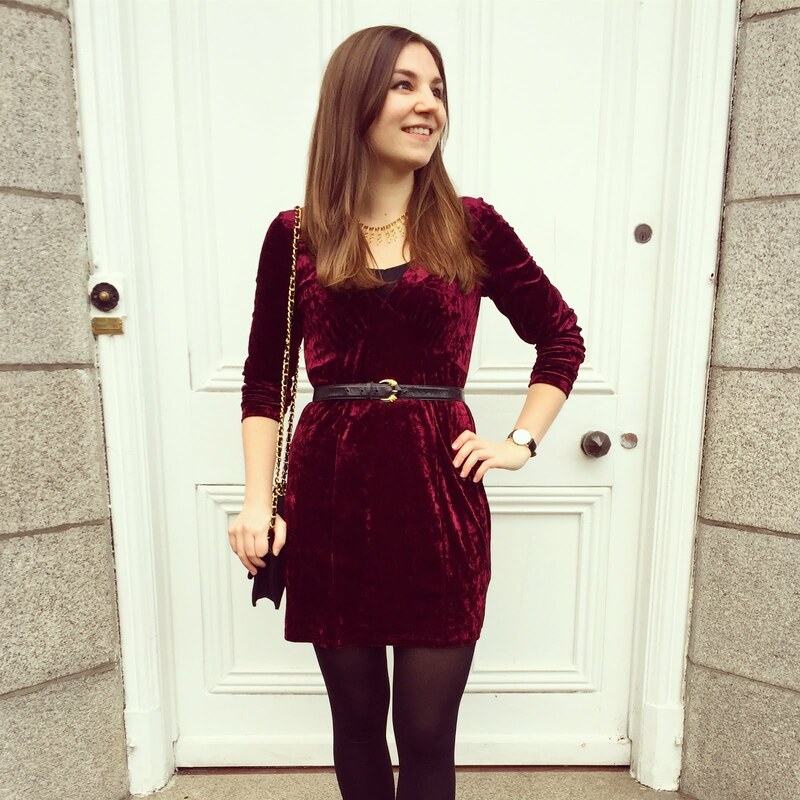 Love your short burgundy dress. That look is also perfect for Christmas parties. Can't love it more. wauw that dress is amazing!